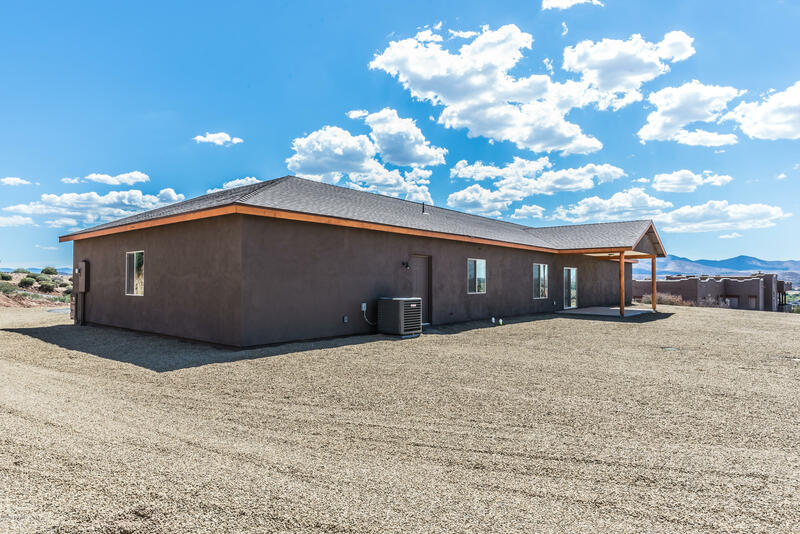 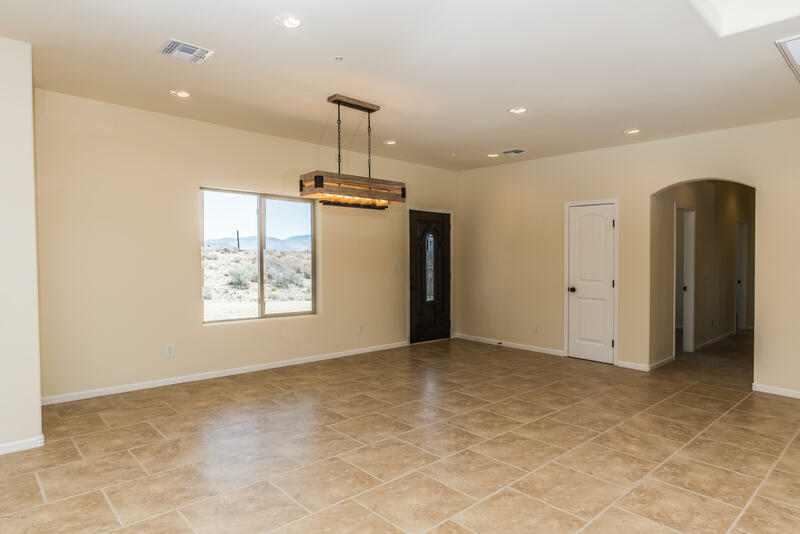 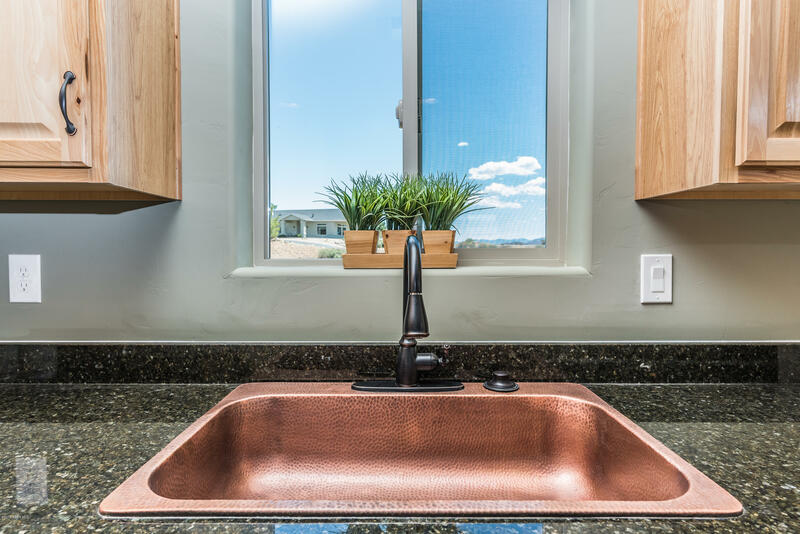 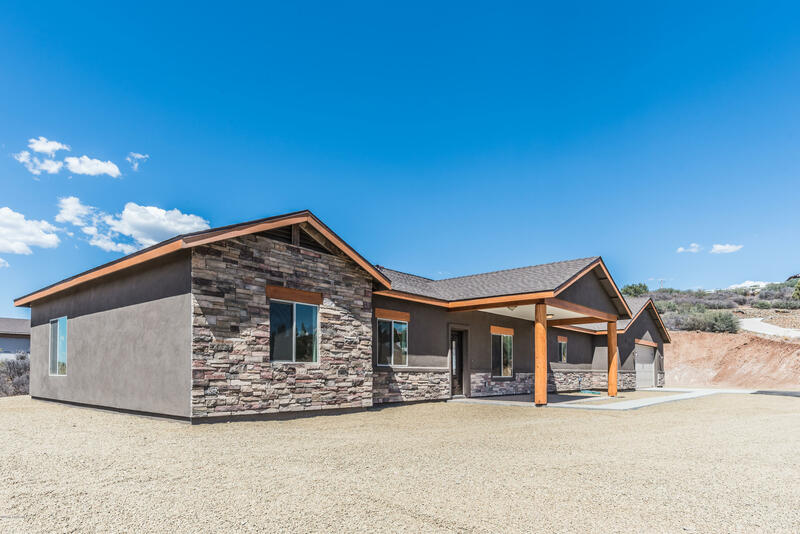 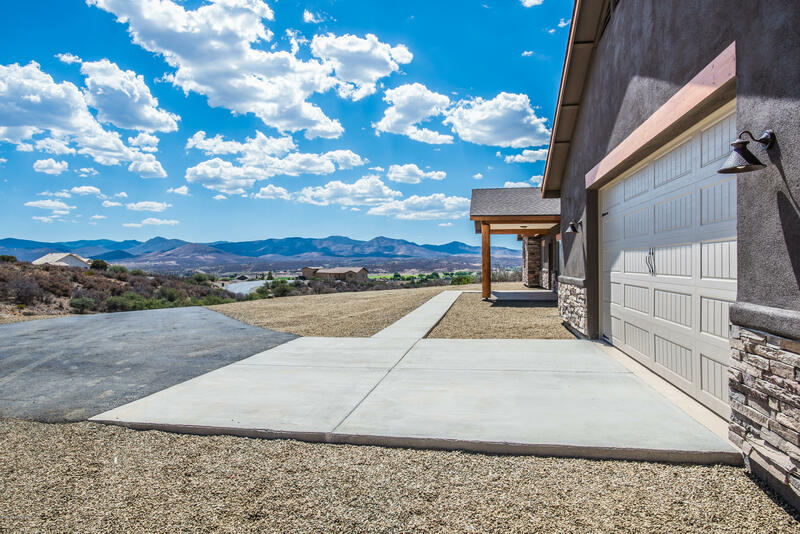 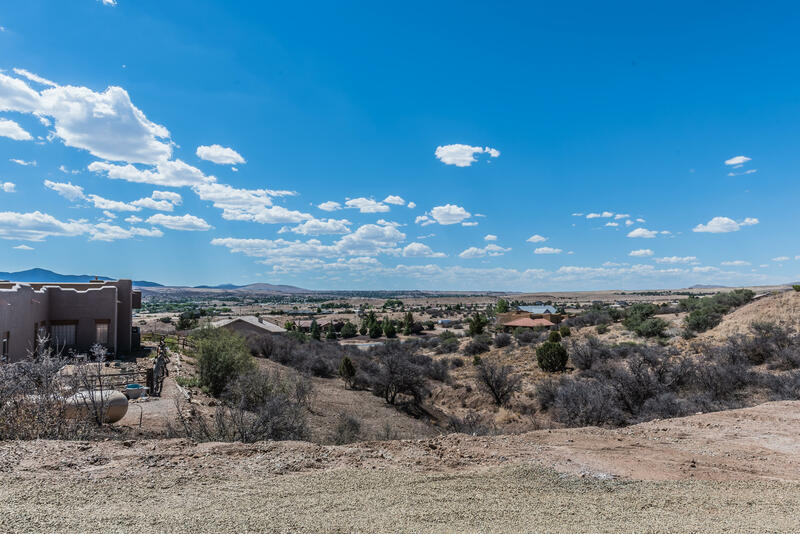 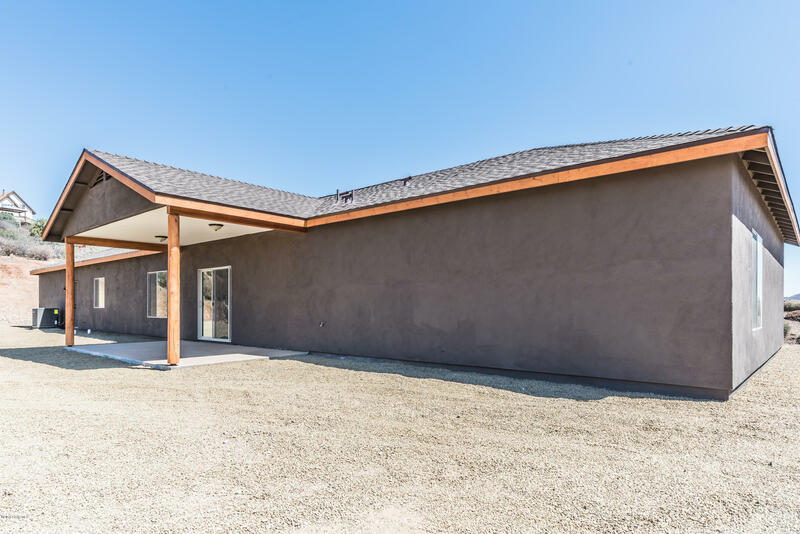 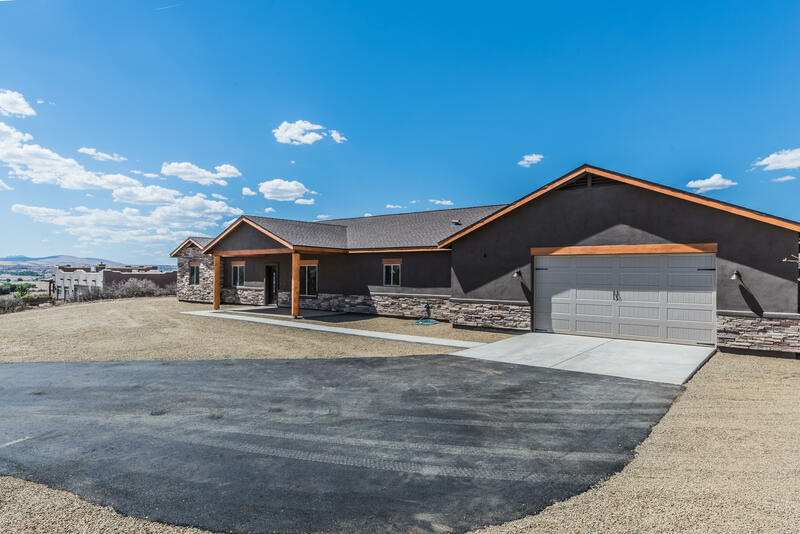 Brand new home sits on 2 acres of usable land with Amazing Views, privacy, seclusion, RV/Boat Parking and is not located in an HOA. 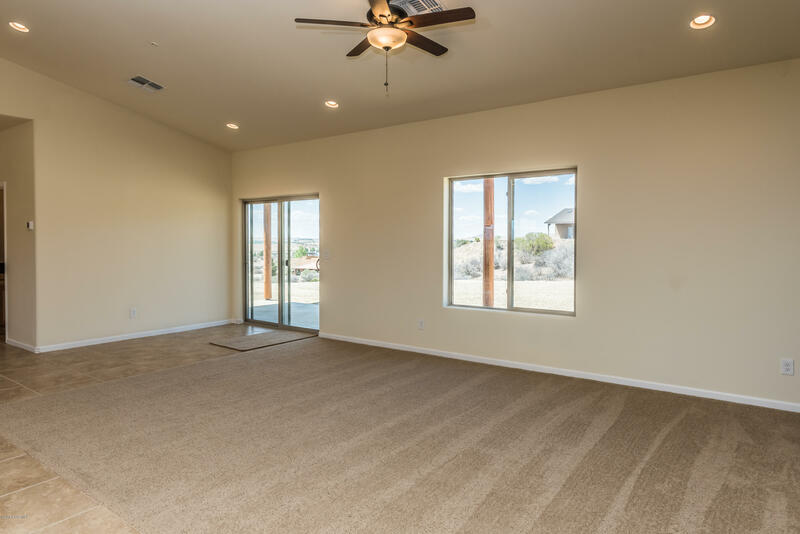 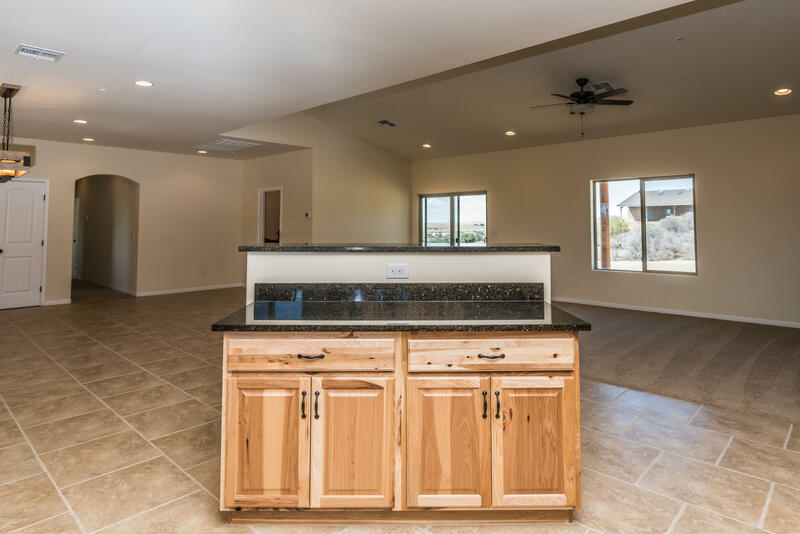 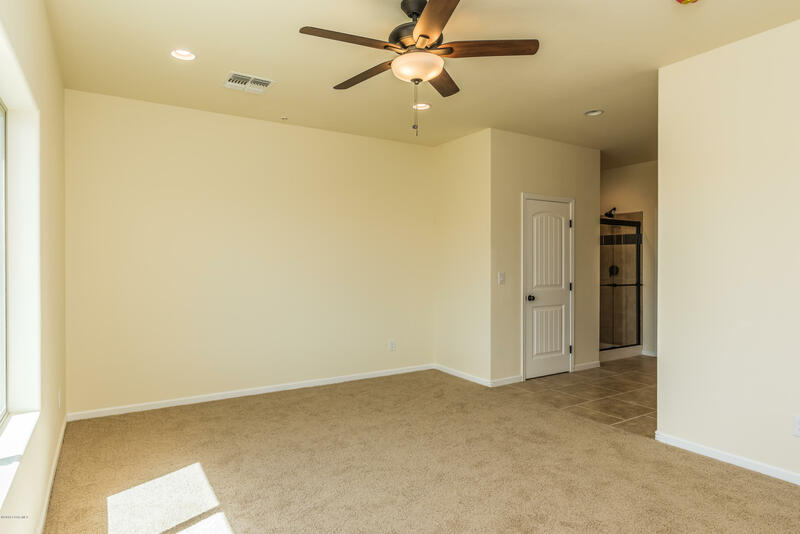 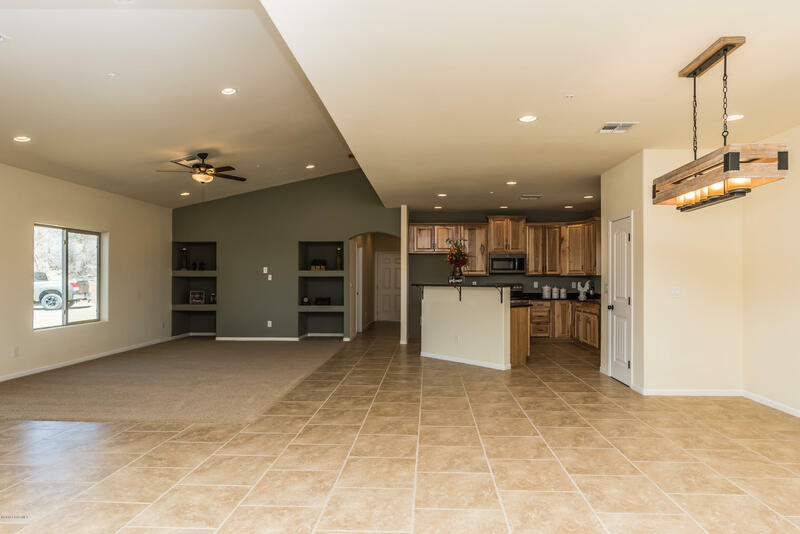 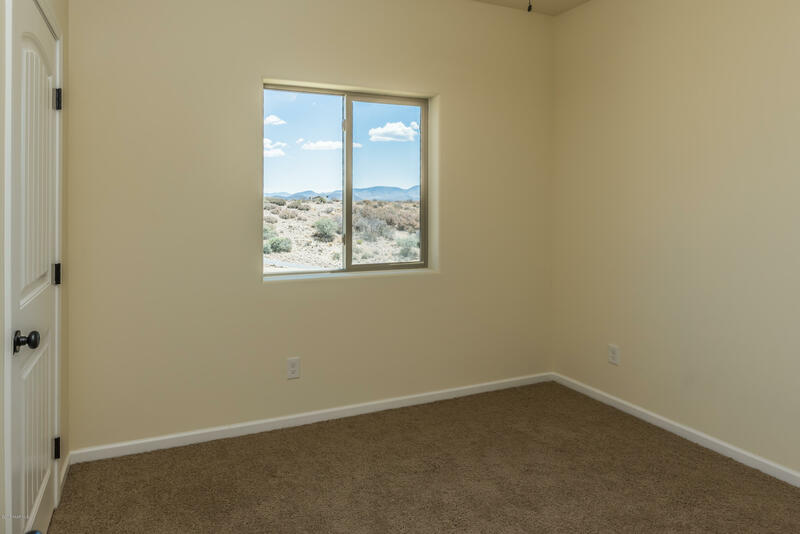 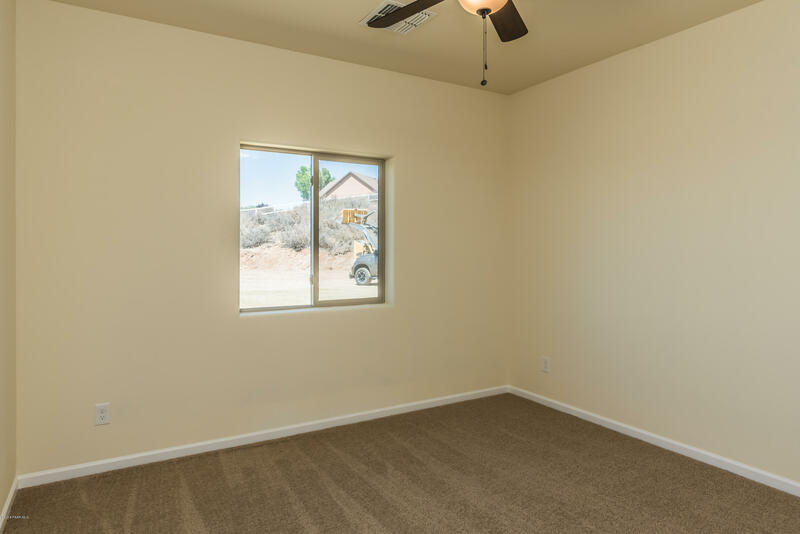 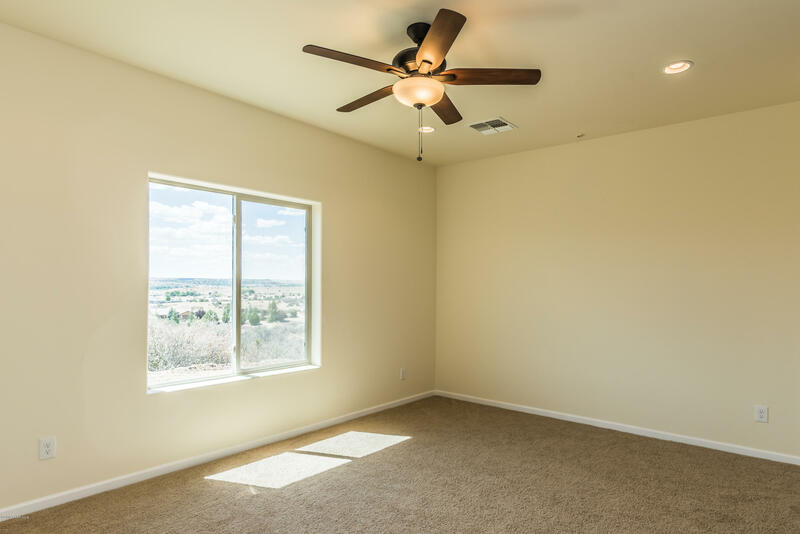 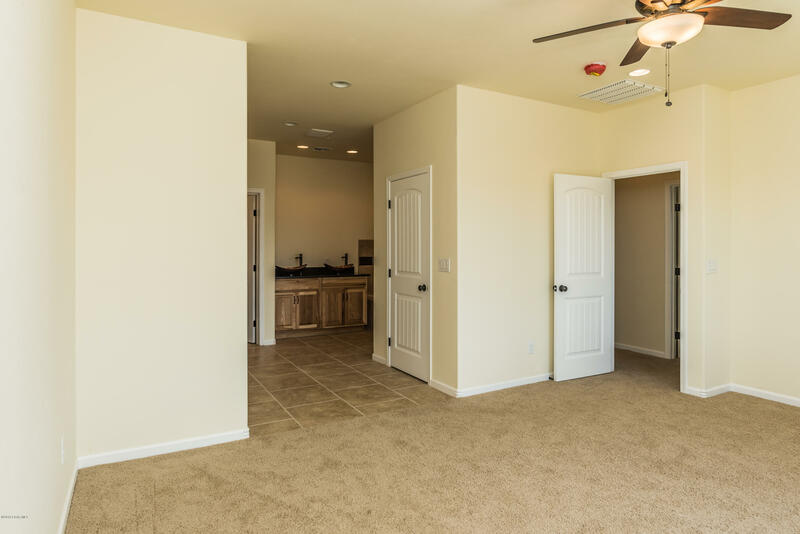 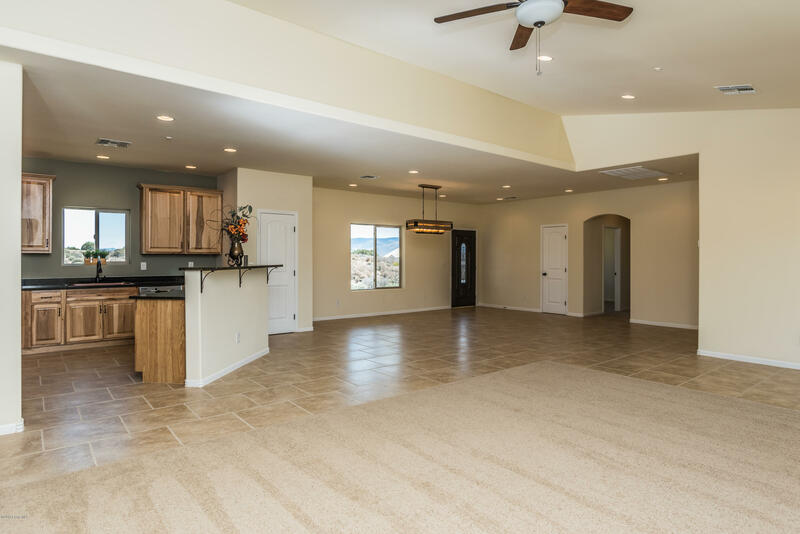 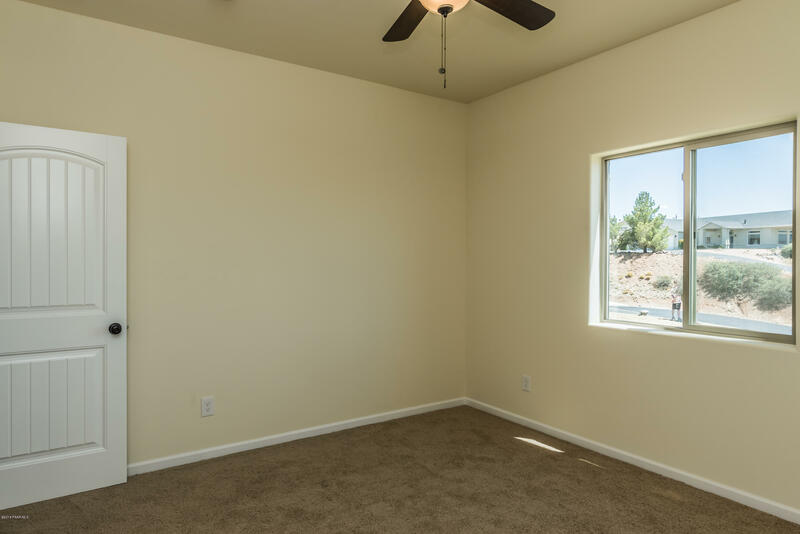 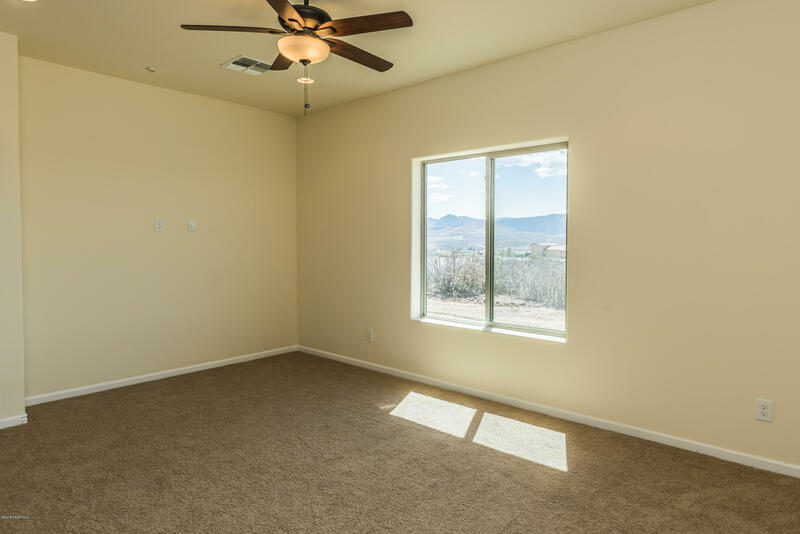 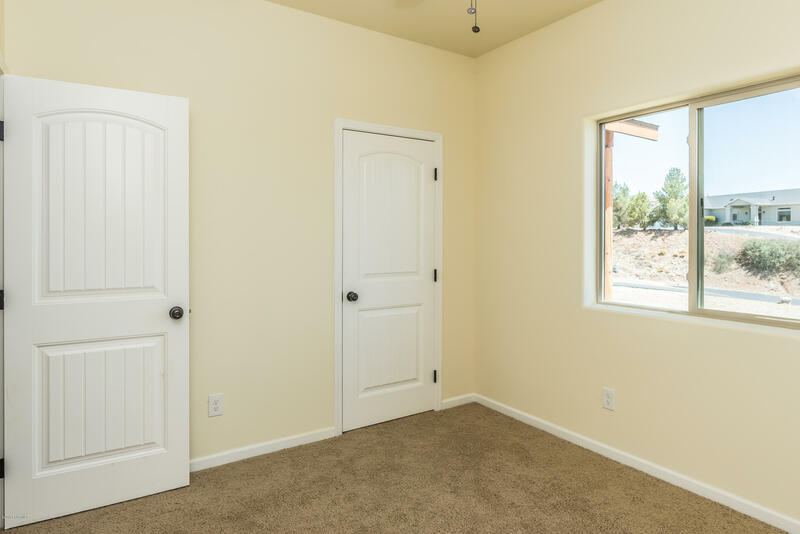 Home has 2218sqft with a popular open and spacious floor plan with 4 bedrooms, 2.5 bathrooms, 2+ car garage and a fire suppression system. 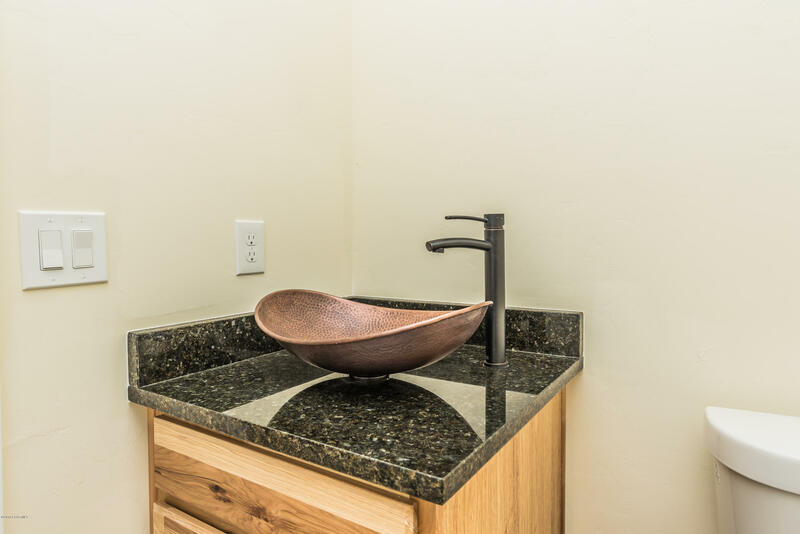 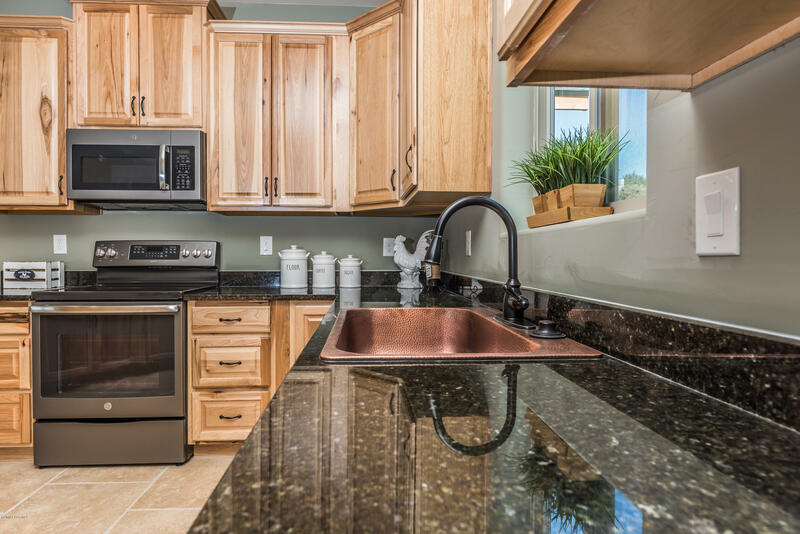 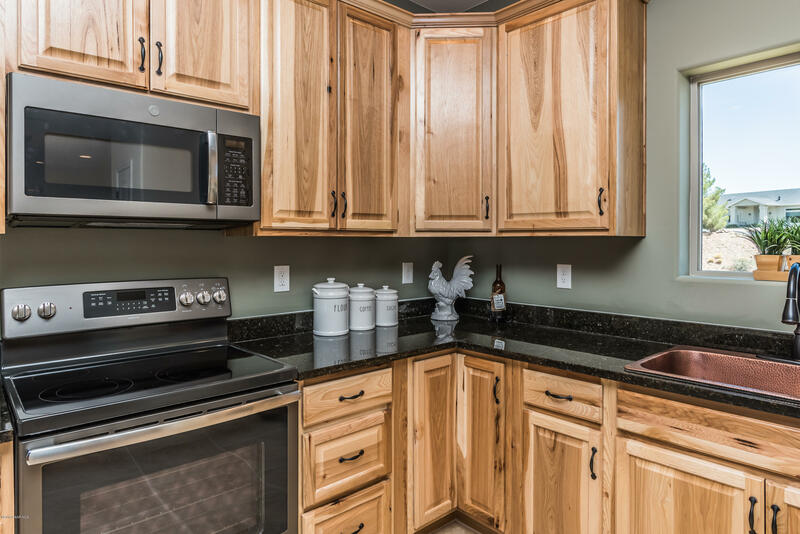 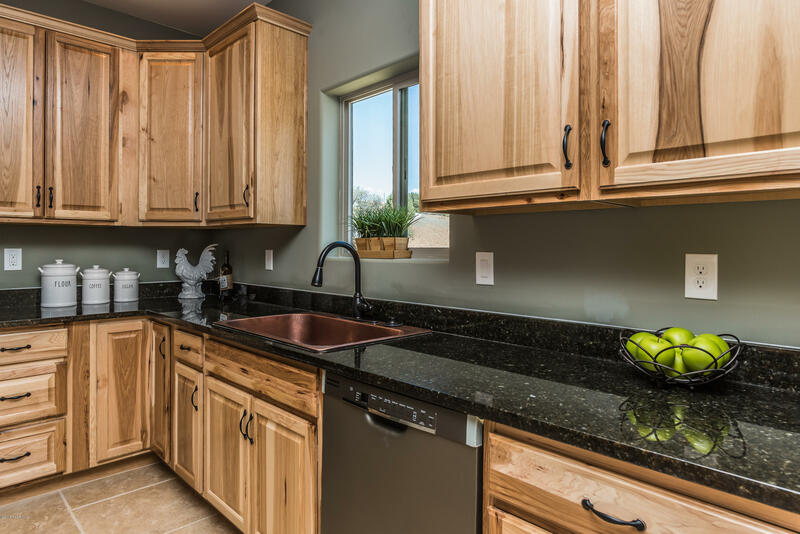 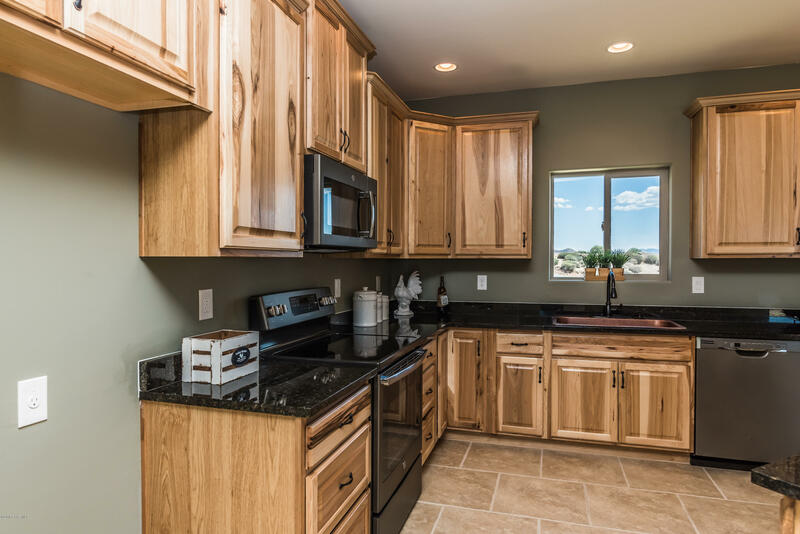 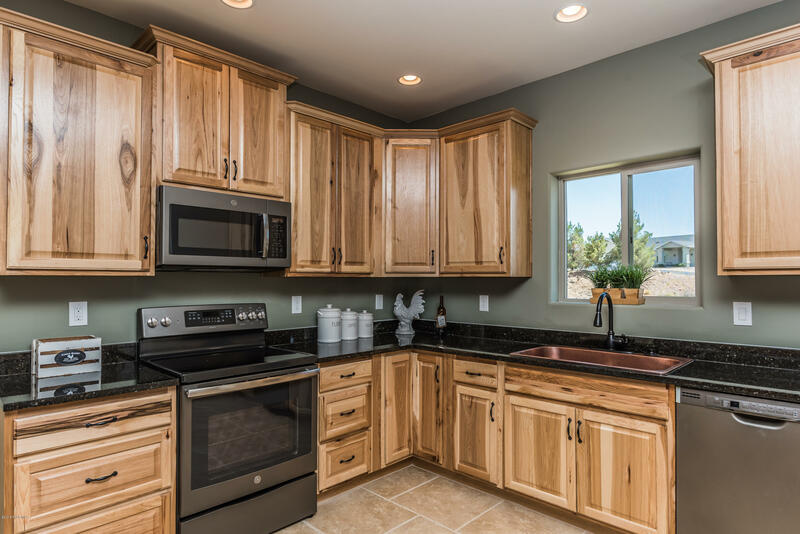 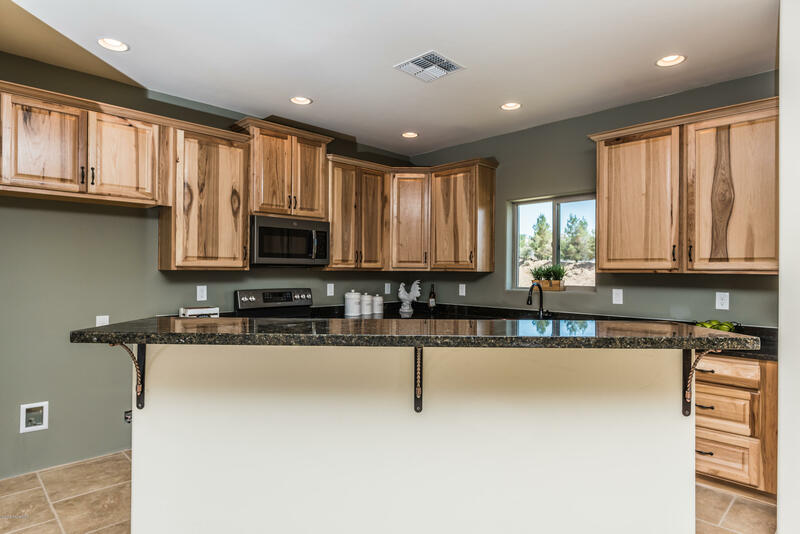 Kitchen has tall hickory cabinets, slate color appliances, Island and tile floors. 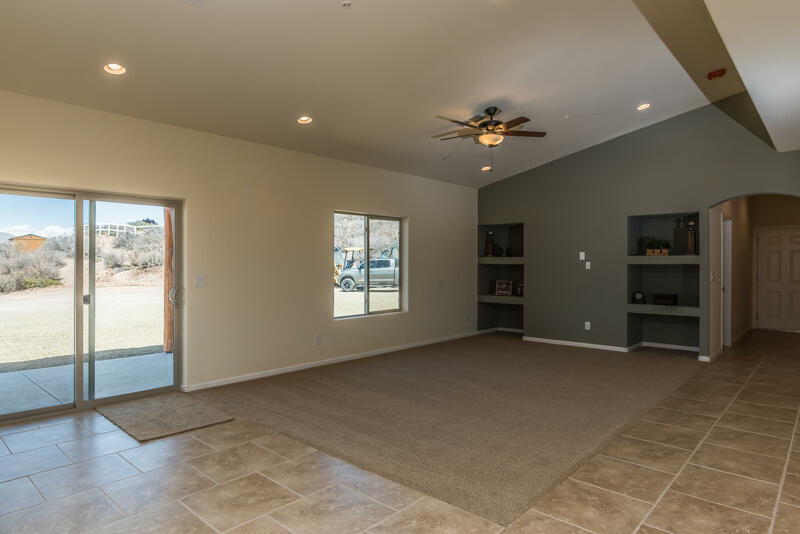 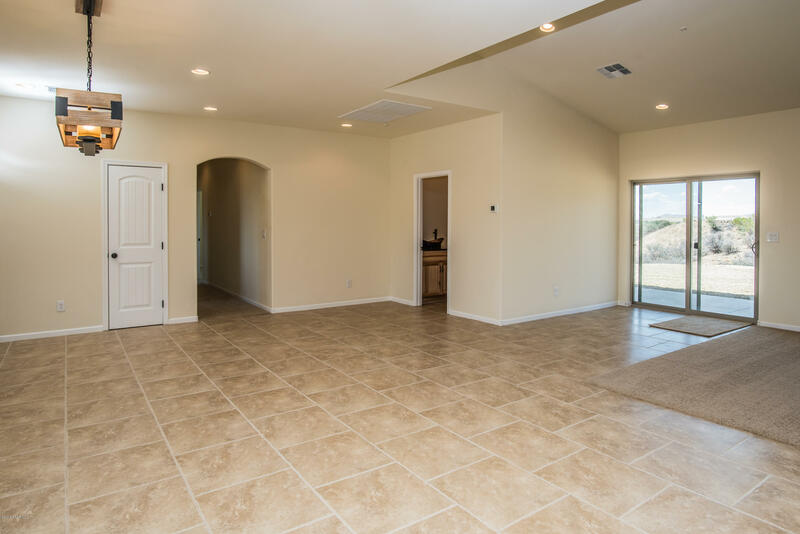 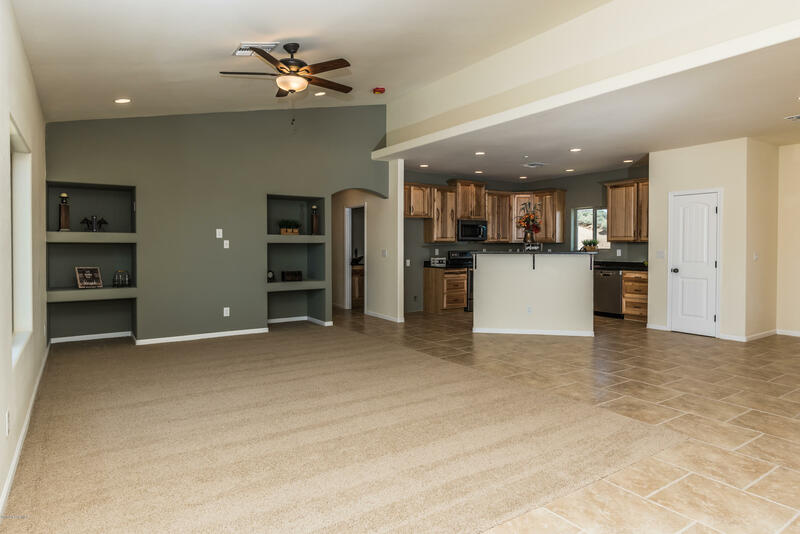 Large great room has vaulted ceilings and slate tile floors. 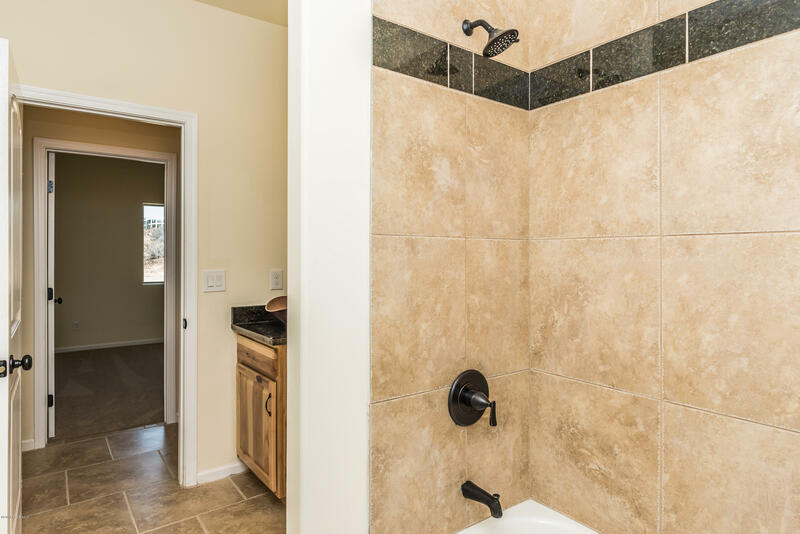 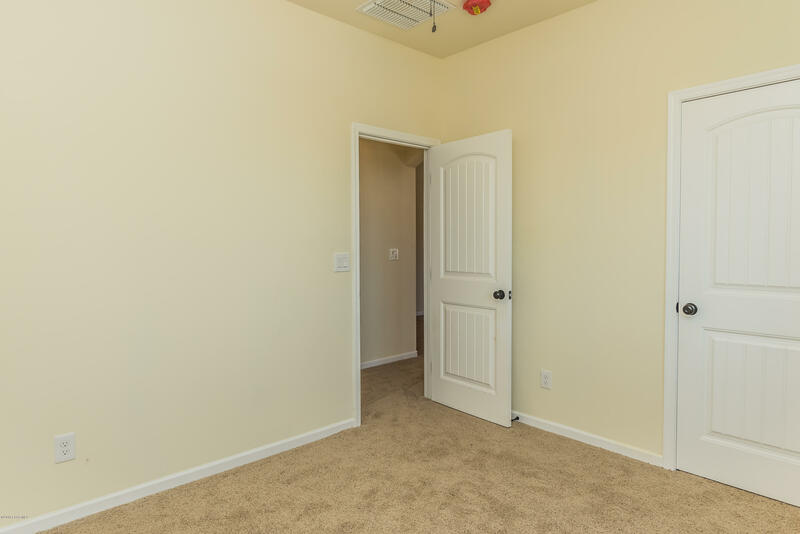 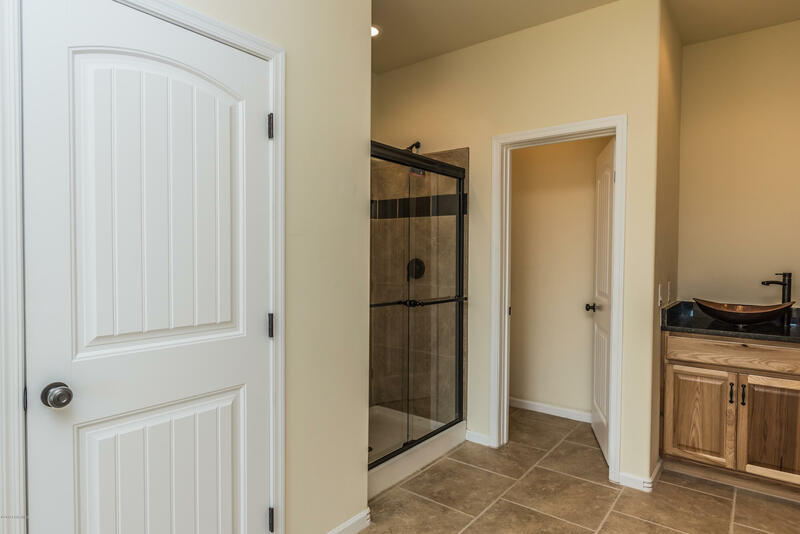 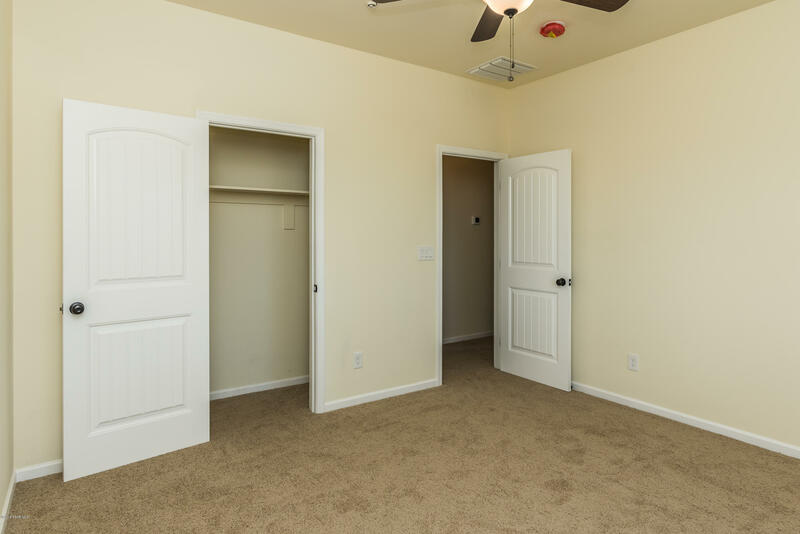 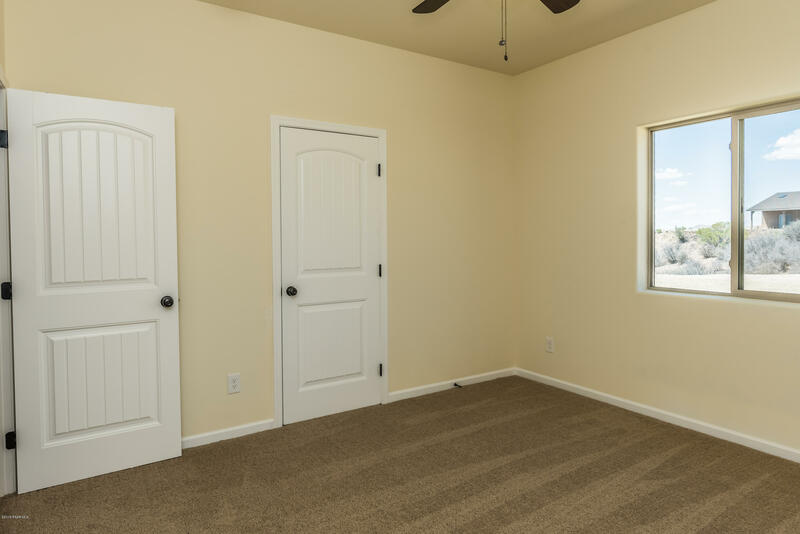 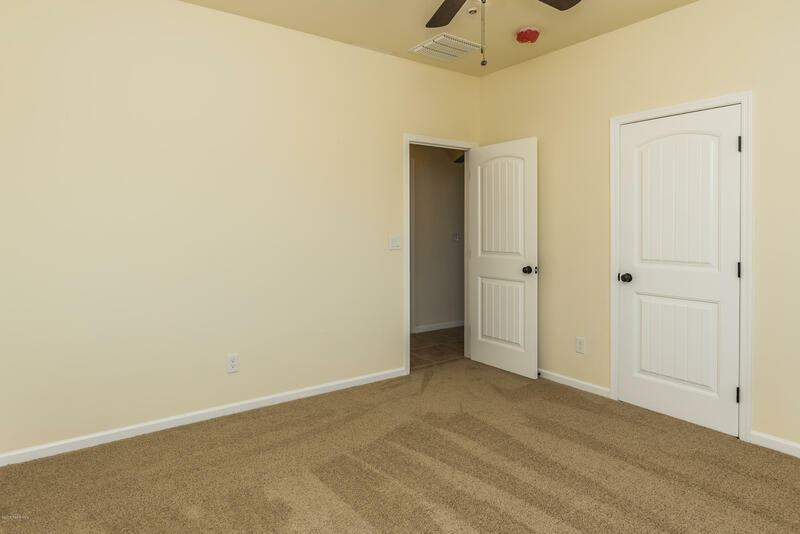 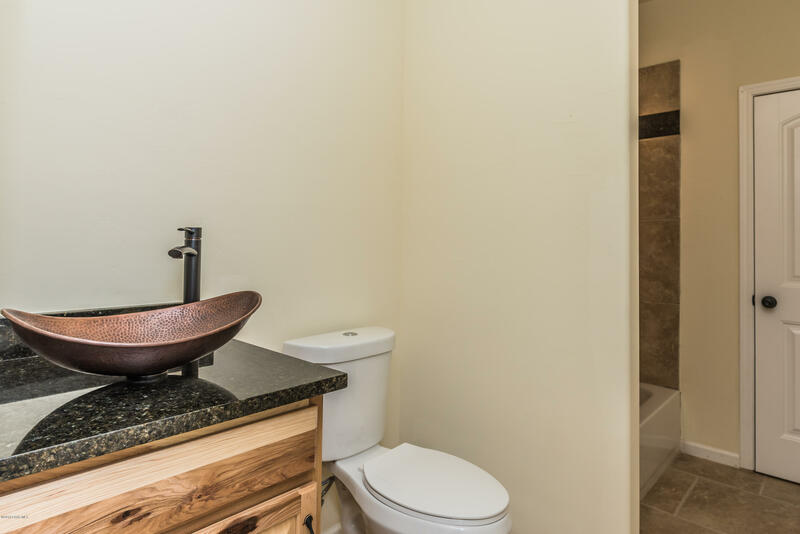 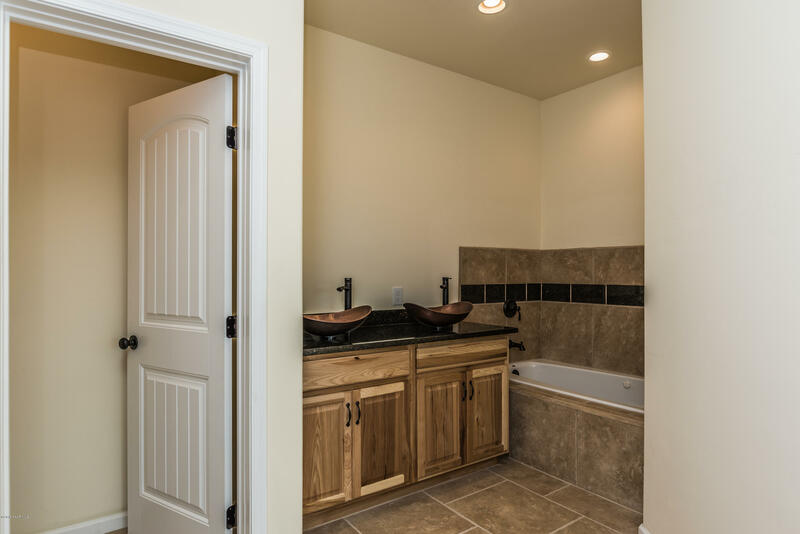 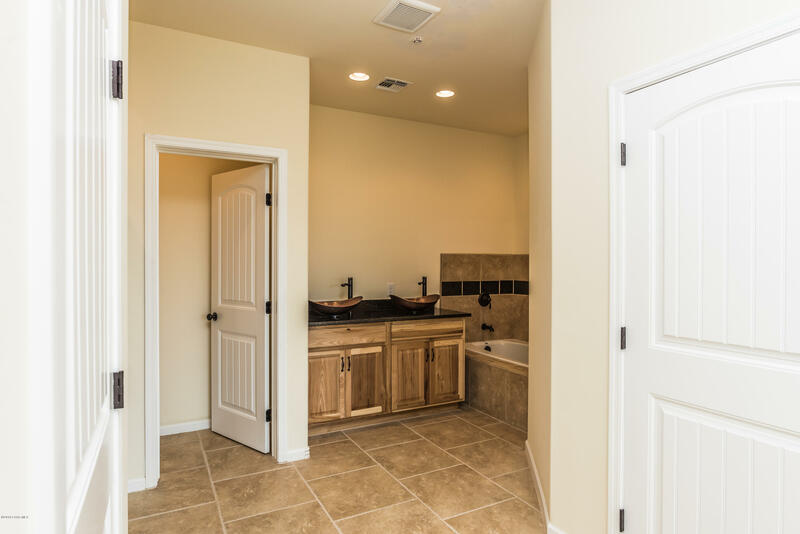 Spacious master bedroom incorporates a master bathroom with dual vanity, shower, tub and a His & Hers walk in closets. 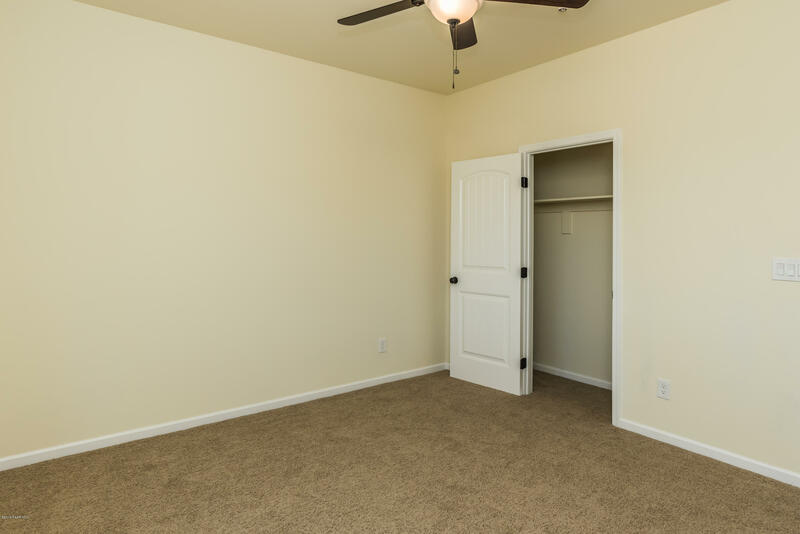 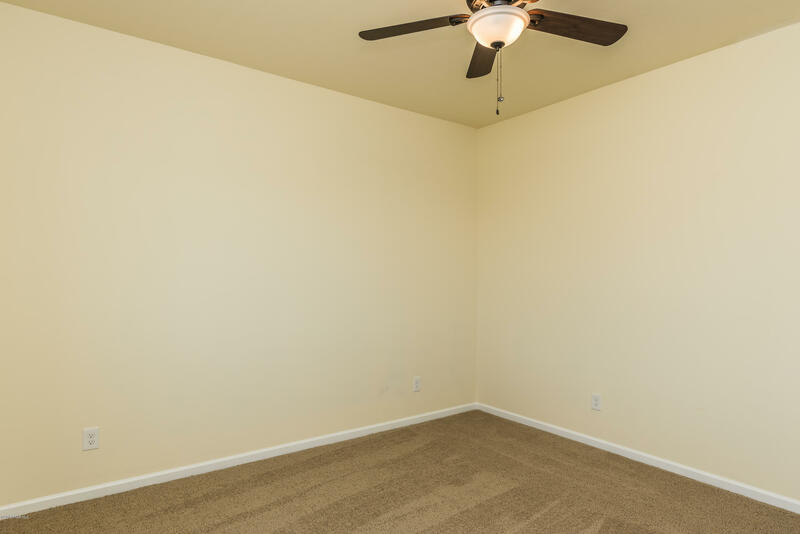 All bedrooms are nice sized. 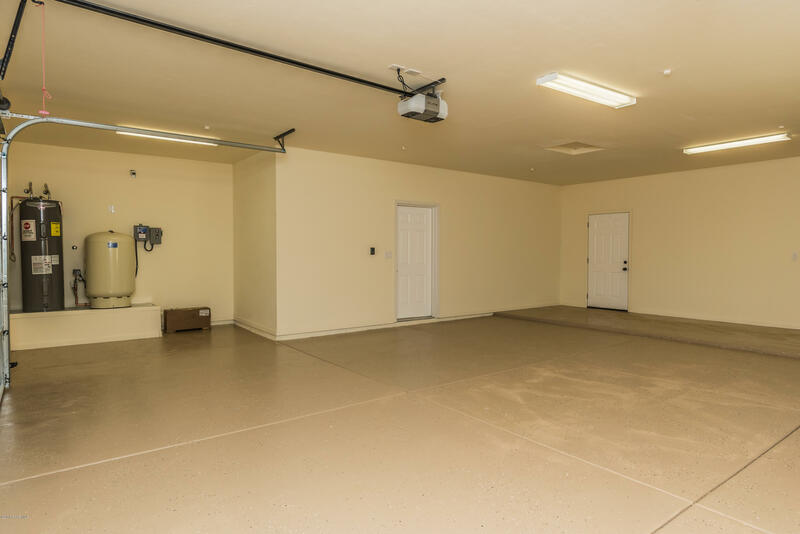 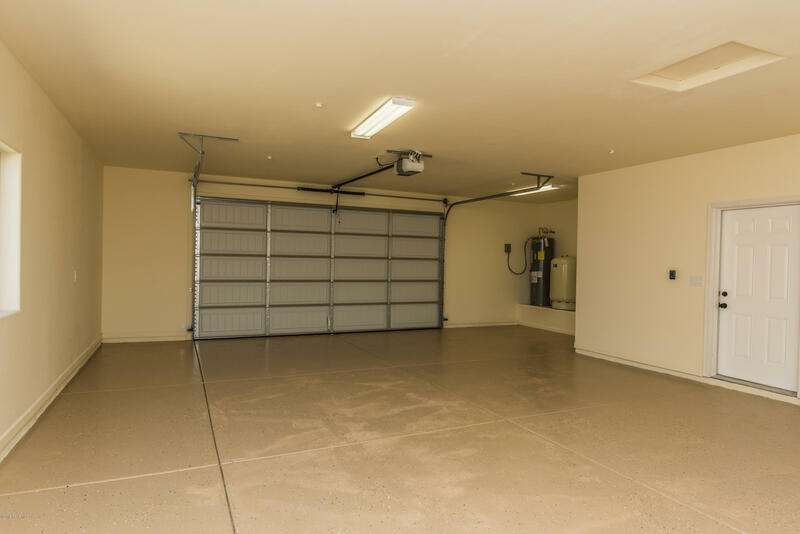 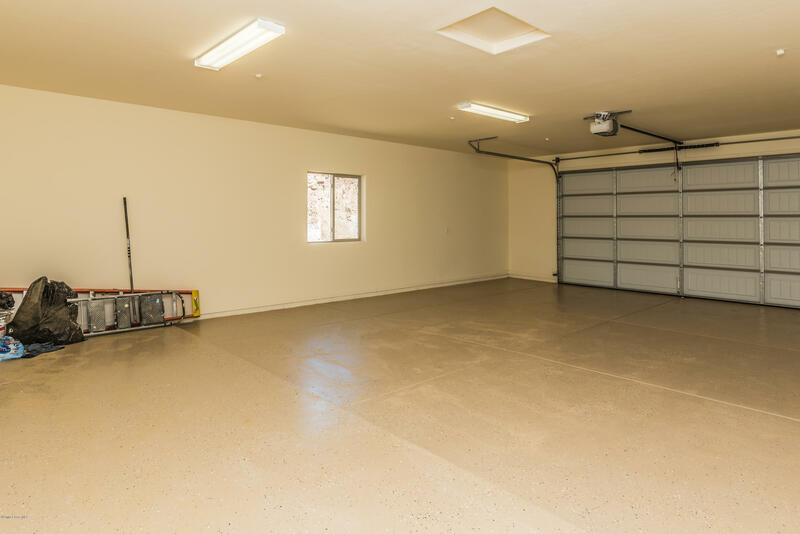 Over-sized 2+car garage with extra room for a workshop or gym. 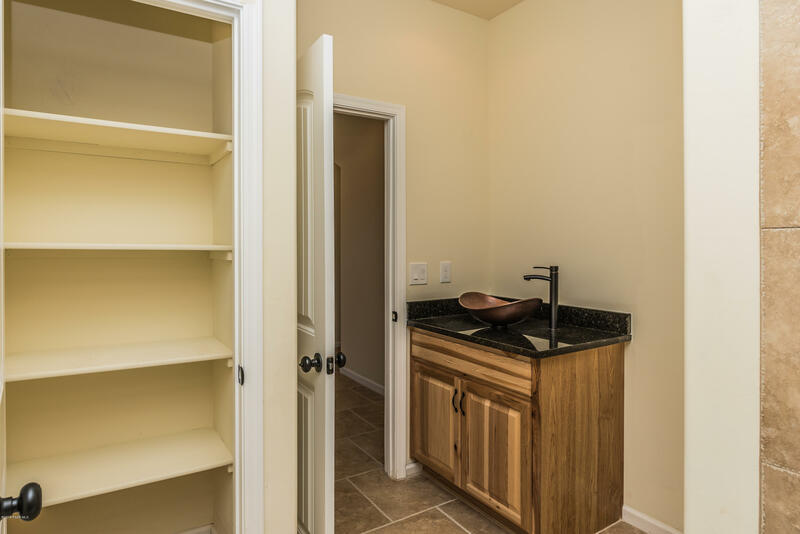 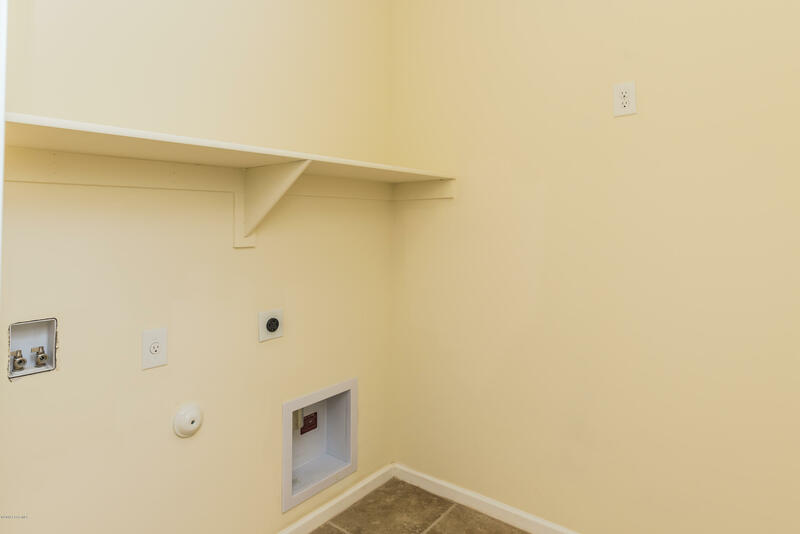 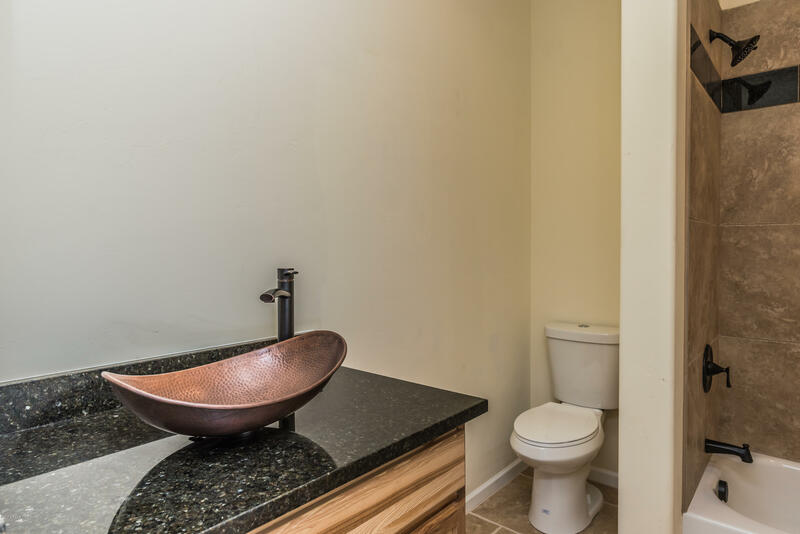 Located on a Cul-De-Sac along with a Paved Driveway for easy access.